The mission of The Kiski School is to prepare young men to succeed in college and in life. We believe in an environment of living and learning that is based on best practices for teaching boys, where each boy is challenged to reach his full potential and his unique qualities are cherished. We believe in a community that nurtures success in two ways: the cultivation of academic excellence and the development of a boy's character, integrity, civility, and citizenship. We believe in a dynamic educational environment that fosters formal and informal learning through stimulating programs in academics, athletics, the arts, extracurriculars, and service to the community. We believe in helping boys develop life-long habits of personal and social responsibility through active participation in a wide range of rich and rewarding leadership opportunities. We believe in an academic program that ignites a passion for learning and inspires habits of creative thinking, collaboration, critical analysis, and self-discipline. We believe in the transformational power of teachers who are well-equipped to support the learning of boys in classrooms where rigorous traditional instruction and new innovative methods are carefully balanced. We believe in an inclusive school community that celebrates diversity and ensures that everyone is respected, accepted, and appreciated. We believe in a residential living program that is built upon the essential themes of community, brotherhood, healthy choices, and an awareness of the needs of others. 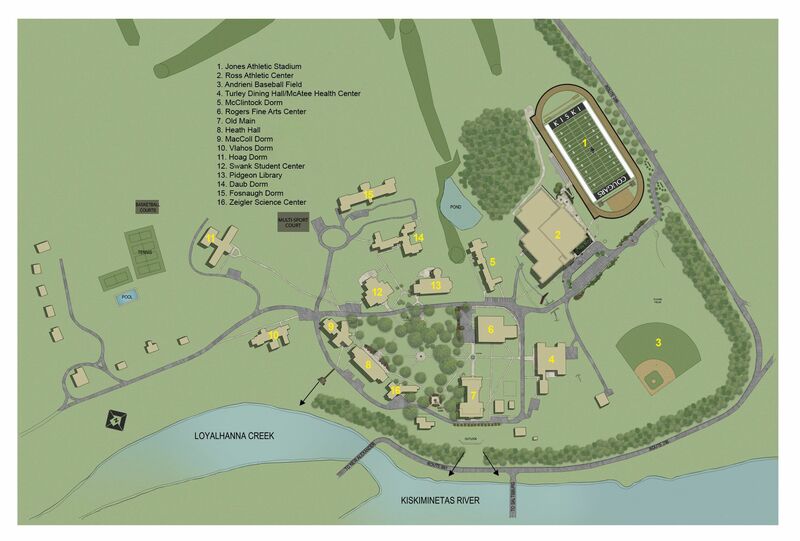 Kiski's recent strategic plan outlines the School's long-term goals and ambitions, many of which have already been initiated.